The boys track and field team held an indoor invite in Huntley High School’s Field House at 4:30 in the afternoon on March 12. They competed admirably and finished the day with a first place win. The boys kicked off the season with an invitational at McHenry High School, and started off the season scoring 11th place out of the total 17 teams. The team was determined to improve, and proved themselves after placing first at an indoor invite held February 22 in the HHS field house. After an indoor invite held at Homewood Flossmoor High School where Huntley scored second with 37 points, it was made clear that the team was only going to keep climbing the ranks. 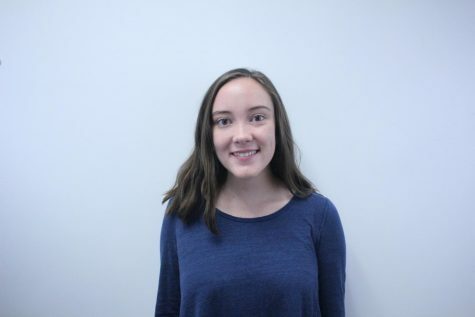 “I would say that the track season so far has been a tremendous success in terms of not only in improvement that the younger kids have had but the strives that the older guys had made from the beginning to now,” boys track coach Michael Naymola said. 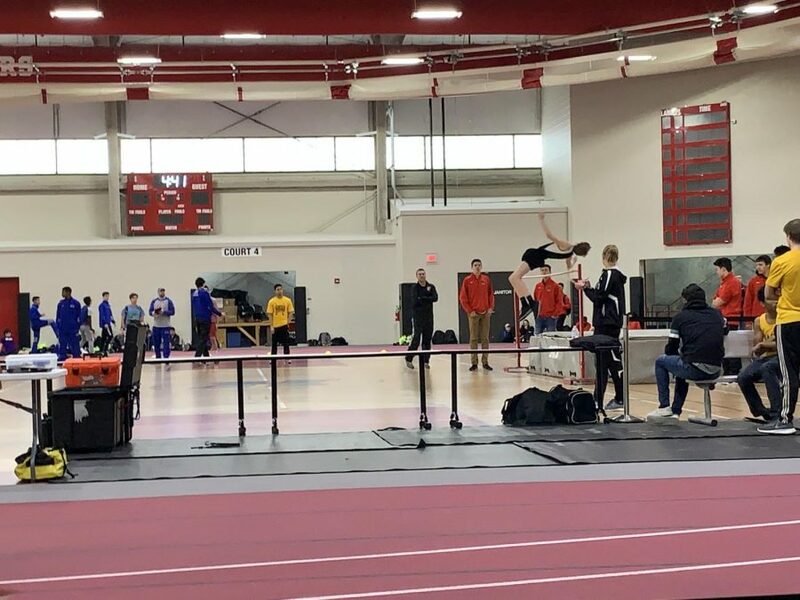 Huntley High School boys track competed against Jacobs High School, Crystal Lake Central High School, Dundee-Crown High School, Hampshire High School, Mchenry High School, and Prairie Ridge High School at the indoor invite March 12. The boys in each event performed admirably in events ranging from races to other field events. Due to the chilly weather, this meet was held inside, which gave the boys an advantage being in the comfort of their own high school. Antonio Passarelli came in first in the 600 meter dash, Josh Guyer came in first for the triple jump, and Michael Benner came in first for pole vault, among other first place winners from Huntley. Keep up the amazing work boys track!